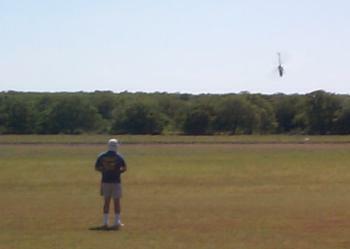 On the weekend of April 11, the Tri-City Flyers R/C Club hosted a model helicopter meet. 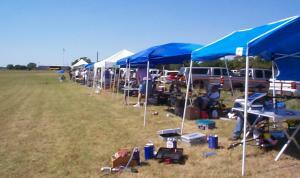 Unlike the previous year's meet, the weather was perfect and we had a great turnout. 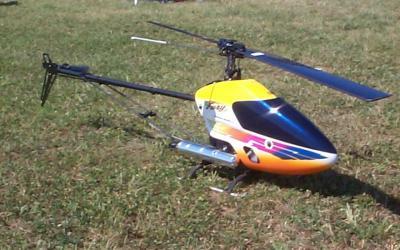 Modelers from all over showed up to fly and compete, showing their skills and abilities. The Tri-City Flyers website will have the details of the contest. Here, we just have some pretty pictures!